So, of course, I chose to publish and launch a brand new podcast on Nov. 17th, 2018 for Life Changing Services. 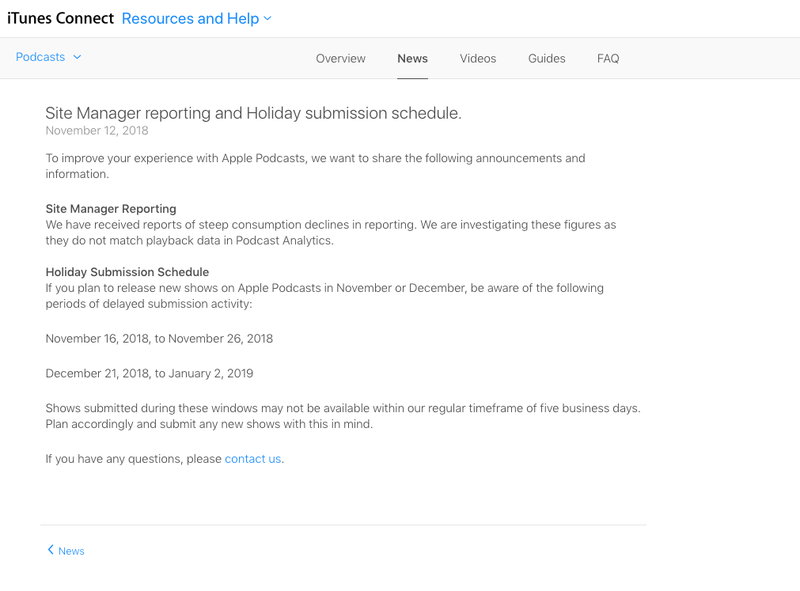 I am so excited to get their message out and kept checking my email because previously published Podcasts sent me confirmation within 24hrs that they were submitted and accepted, this one was taking SOOOOOO long. So finally I went looking for an answer and found it. PHEW! I was about to delete it and resubmit but really I just need to be more patient. 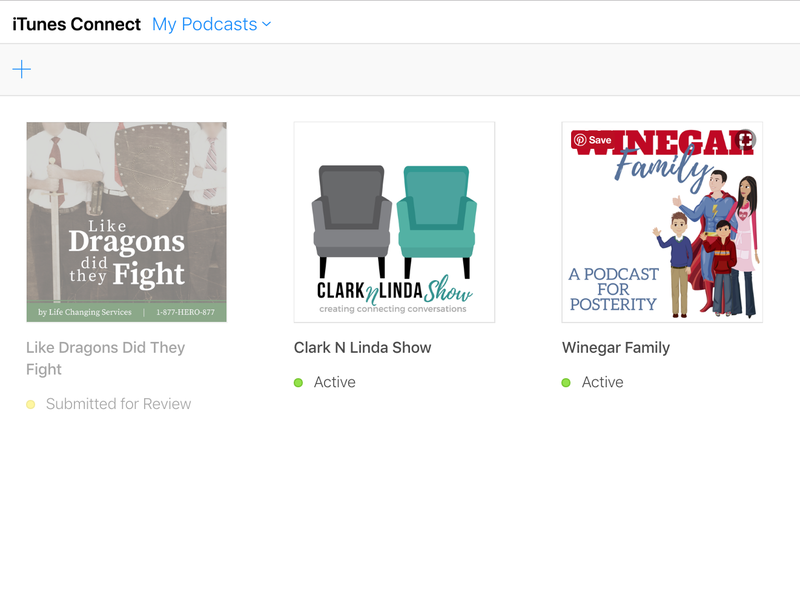 Here is what they say about their holiday schedule, hope it will help you in your Podcast Publishing journey!